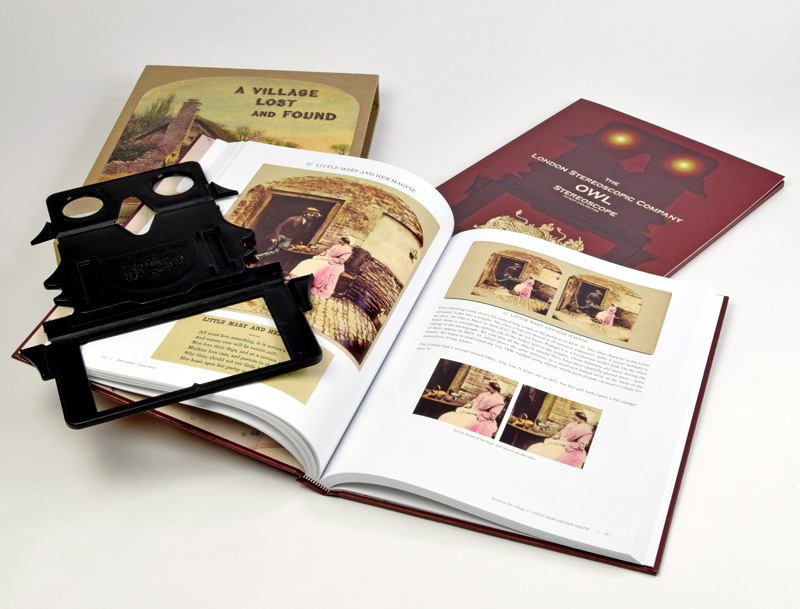 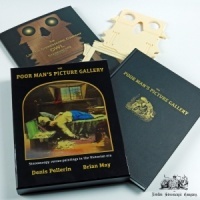 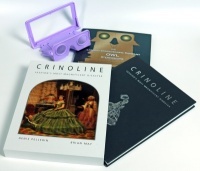 Using the Owl 3-D viewer supplied with this book, the reader is absorbed profoundly into a village idyll of the early Victorian era: the subjects seem to be on the point of suddenly bursting back into life and continuing with their daily rounds. 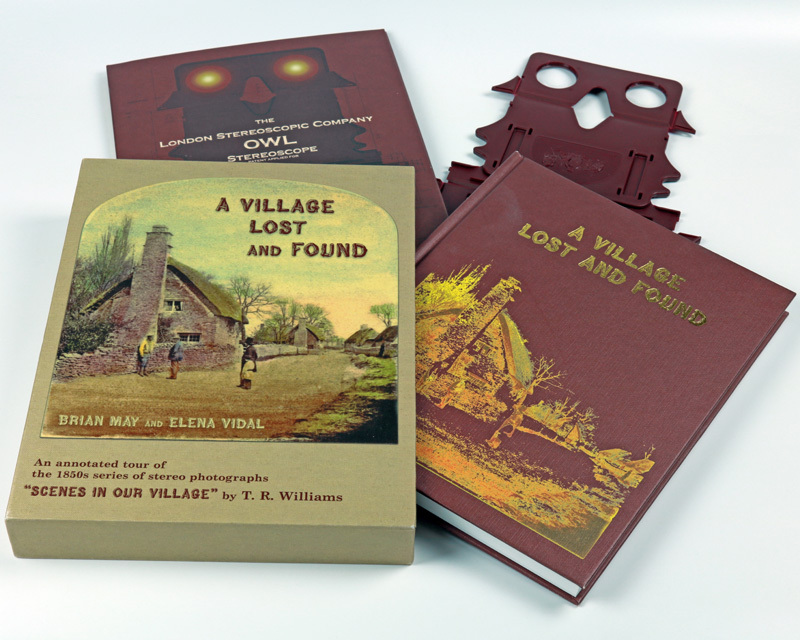 The book is also something of a detective story, as the village itself was only identified in 2003 as Hinton Waldrist in Oxfordshire, and the authors' research constantly reveals further clues about the society of those distant times, historic photographic techniques, and the life of the enigmatic Williams himself, who appears, Hitchcock-like, from time to time in his own photographs. 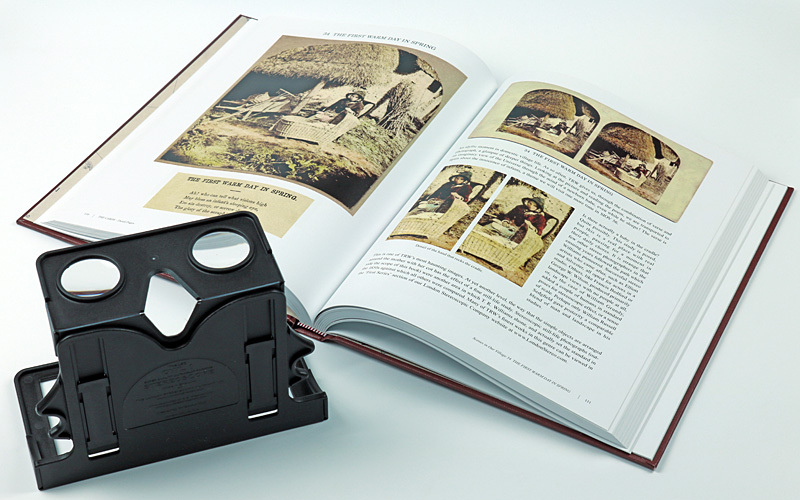 The product of more than 30 years research, the mixture of social, photographic and biographical detail is handled with admirable lightness of touch, belying the depths of scholarship which underpin this ambitious enterprise.